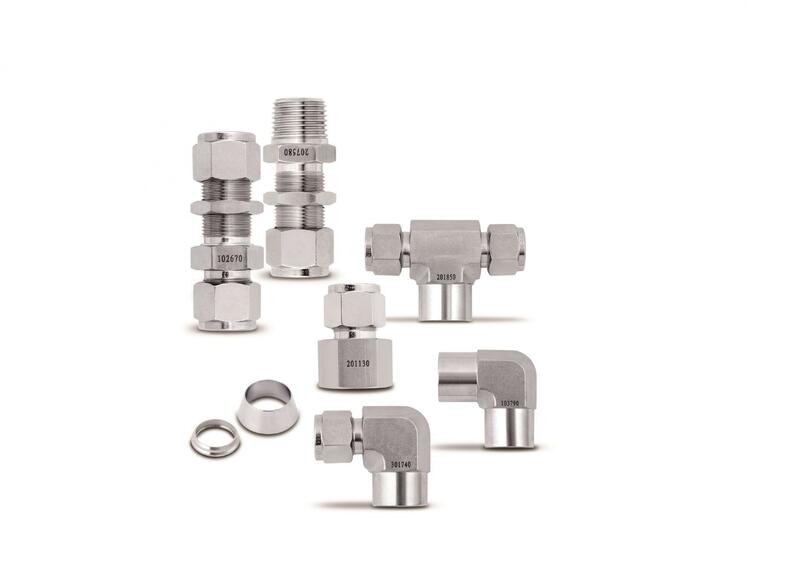 Tube Fittings provide a leak-proof, torque-free seal at all tubing connections and eliminate costly, hazardous leaks in instrumentation and process tubing. Tube Fitting perform leak proof sealing to ensure the safety on the instrumentation, process and control systems. To assure reliable performance, Tube Fittings are composed of four precision-made components: Nut, Back Ferrule, Front Ferrule and Body. All manufactured to very stringent tolerances under rigid quality control procedures. 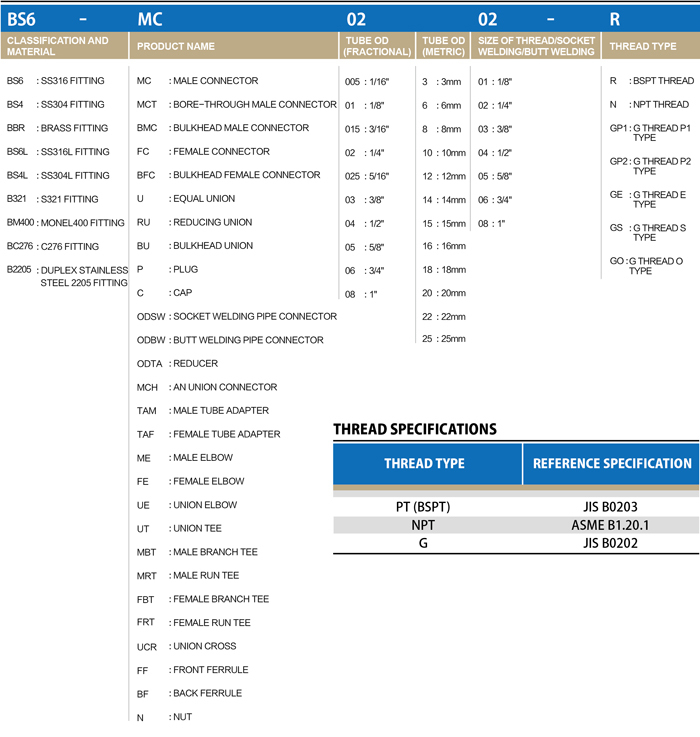 The consistency and quality of these matched components has permitted their use in many difficult and severe devices. Tube Fittings are easily installed with no special tools required.